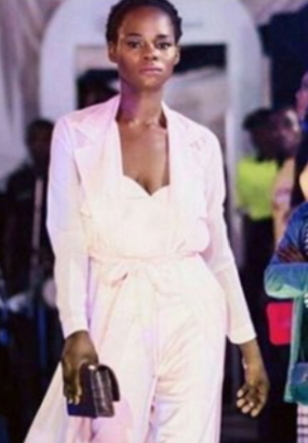 Former breadseller, Olajumoke Orisaguna who was discovered on the streets of Lagos about two weeks has done her first catwalk. 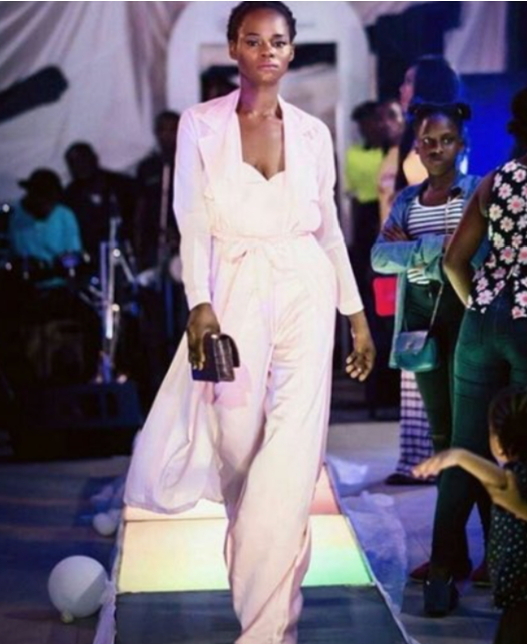 She was among the models who rocked the runway at Lagos Polo club on Friday night. Bs wabi, see divine blessing in action. He lifts the poor from the dust and the needy from the garbage dump (Psalm 113:7). This scripture is fulfilled today. But the video did not play. Destiny do delay at tymz bt in as much as u do nt stop blvn, it wll surely cm 2 pass. Jumoke here is a livin testimony. Whn she set out dat eventful mrng 4 her daily sale, little did she knw dat dat day wld mark d beginin of her long struggles wt poverty. I ask 4 God‘s visitation upon all NG commentators @ His appointed tym, (Amen). @D Hunter, may God answer that your prayer IJN! God is great,never give up ??? ?,that is what the say (never say never )fight for it you gonna make it right ????.???? YOU WILL NEVER END UP IN AFRICA, YOU WILL END UP WHERE THE SUPER MODELS END UP IN THE WORLD WHICH IS USA, YOUR NAME WILL BE KNOWN ACROSS THE WORLD. JUMOKE ALWAYS PUT GOD FIRST. wot wil b wil surely b.. I key to this testimony very soon i will be celebrated in Jesus name. @D Hunter plz dnt b offeneded were is Miss Red?i av really missed her alot plz greet her 4me incase if both of u are communicating tanx. Amen. @ D hunter God bless u. Thank you for the prayer. i really thank God for your life and your family God lift me up as well and you amen. Oooh Dear! Im just seein dis…@ Mercy Sunday. 1st of all, b4 d ans 2 dat ur qst proper, I wnt 2 rily apprecia8 u 4 ur concern, tnx 4 ur observance. Well, Miss Red is doin pretty well in LA Califonia USA. As a matter of facts, she has no option dan 2 remain Hale & Hearty. We ar in touch as u rtly tort is just dat its nt so often due 2 d nature of her job. 1ce again, I sincerely apprecia8 u 4 d qust. 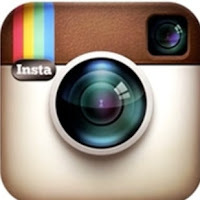 It also shows u arent new on dis Site. U ar goin 2 b d nxt candidate of God‘s explosive blessings (Amen). Thank God for this happening. I had given up on the fact divine timing, intervention etc could come from Nigeria. I was just thanking God for this miracle i call it. For those who took a chance on her, i say a big THANK YOU. If only people could do this on a daily basis and give back. Nigeria would be a land where dreams come true. This i figure is an unadulterated destiny and i thank God we still have such. For the talent hunters, again thank you. I am at loss for words really. destiny is a treasure…hidden in a point where you cant tamper with it….buh when the time comes to unleash it in abundance….. it seems like a dream buh indeed reality of potential s”! !….may God almighty strengthen her…..